Started dancing at the tender age of Three in Bedfordshire, England. After studying classical Ballet, Modern, Tap, Singing and drama for Fifteen years, Vicki was successfully accepted into a professional London Musical theatre and dance college - 'Performers' Directed by renowned choreographer Brian Rogers. During the three years of training with top choreographers and Musical directors, Vicki gained full teaching Associate's in ISTD Dance, L.A.M.D.A Acting qualifications, Vocal and singing techniques and Anatomy& Physiology. After graduating 'Performers', Vicki travelled across the Atlantic to America and joined the cast of 'Jean Ann Ryan Productions' as Vocalist, Dancer and Actress. 'Jean Ann Ryan' later joined forces with Cameron Mackintosh for 'Hey Mr Producer' . Whilst on this side of the Atlantic, Vicki spent two months of intensive training and rehearsals for internationally renowned Irish Tap Production show 'Spirit of the Dance'. After returning to the U.K, Vicki broke into Television as a resident Singer/Dancer for 'Talking Telephone Numbers' with Philip Schofield and Claudia Winkleman. Backing famous groups such as, Spice Girls, Steps, Five, Lighthouse family, Vanessa Mae, to name but a few. 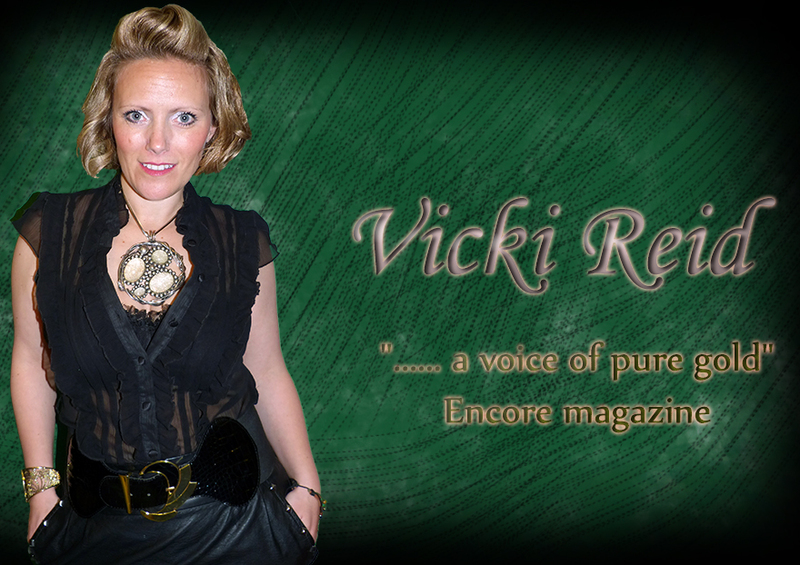 Vicki then moved quickly into theatre, including London's West End, U.K Tours and Pantomine's with T.V Celebrities. Vicki spent Five years on the U.K Tour of 'A Night at the Musicals' as Lead Vocalist and Dance captain. A musical celebration of some of the greatest Musical Theatre productions, Les Miserables, Phantom of the Opera, Cats, Mamma Mia and many more. Vicki Reid then moved to the Costa del sol, Spain and now lives with her wonderful partner and two dogs. 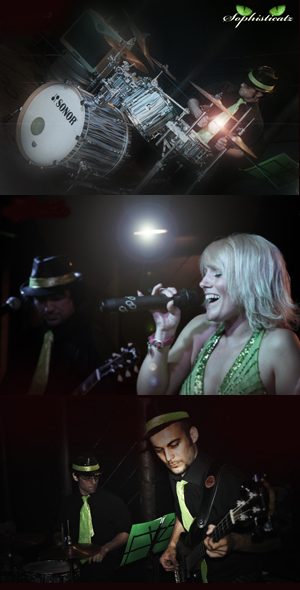 She has been extensively working as a Singer/Dancer in top venue's with her solo show's, function bands and duo's. Vicki also has her own function band 'Sophisticatz'. Vicki also joined top Abba tribute 'Abba Max', they have been travelling all over Europe and the Far East on luxury Cruise Liners, Silver Sea's and Royal Carribean. Vicki Reid has successfully opened Three Theatre schools, 'Starlets Performing Arts' tutoring children in all aspects of dance, drama and singing. These students have performed on local T.V shows and the Dance Gala, ' Her Majesty's Theatre, London's West End. Some of Vicki's students have now moved onto top London Musical Theatre College's and pursuing their own careers in T.V and Theatre. Vicki Reid joins Toni Caballero on acoustic guitar, performing pure acoustic versions of some of your favourite songs. 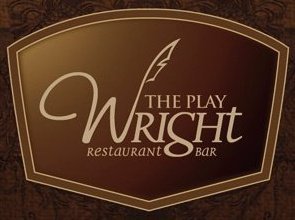 The perfect choice for your party or event. Sophisticatz are a Sensational International Live Band based on the Costa del Sol, with Funky Swing, Soul and Be-Bop music from the 1950’s to Current Day. Led by Vicki Reid, the Catz will have you tapping your feet and swinging all night long! The Band is made up of four Catz: Lead Vocalist Cat Vicki Reid Vocalist/Guitarist Cat Toni Bass Cat Danny Drummer Cat Moises The Catz have come together to provide this exciting swing sound for any occasion and venue, with great musicians, superb vocalists, costumes and fabulous dance routines, the catz will not disappoint! From Small private parties to large corporate events and weddings, Sophisticatz appeal to any age, anywhere!